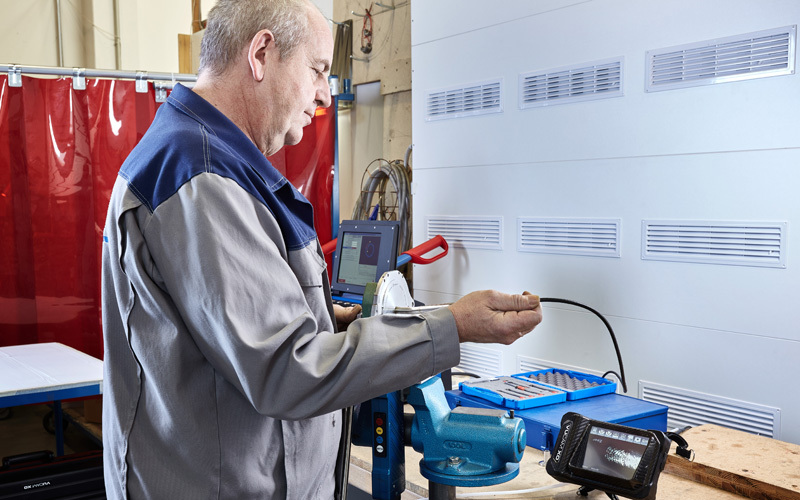 What applies to our systems and products is just as true for our services: They are wide-ranging and individually tailored to each customer and each new challenge. 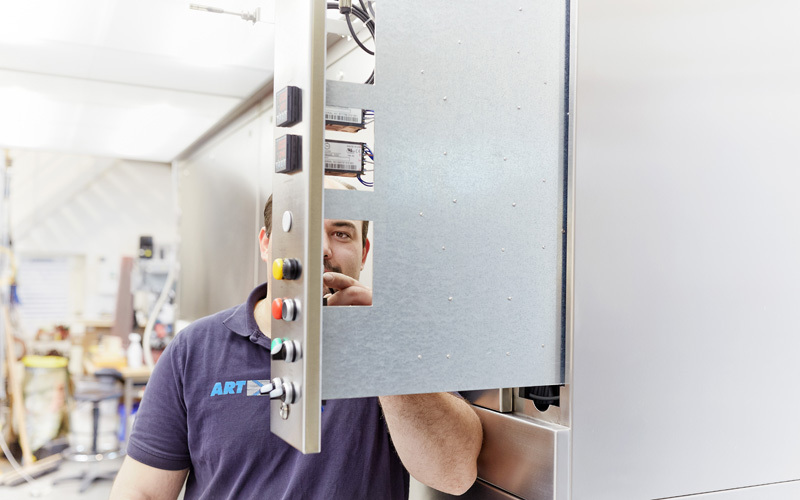 ART’s range of services encompasses not only maintenance and repairs but also product qualification complete with documentation and flow visualization chart. 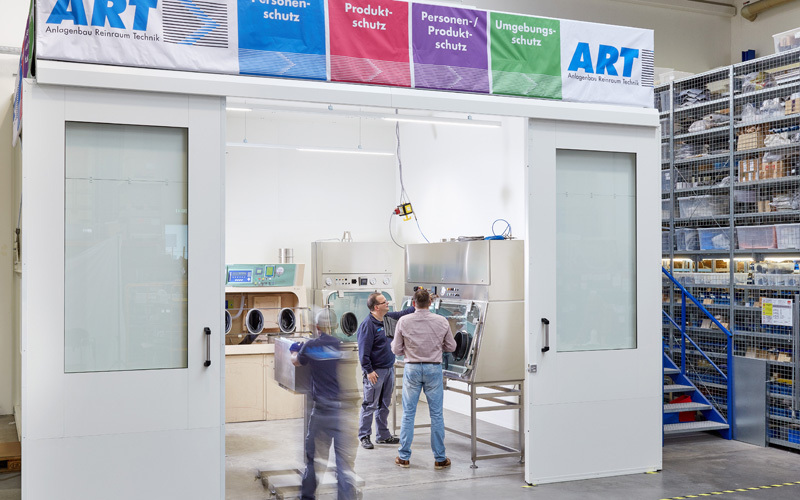 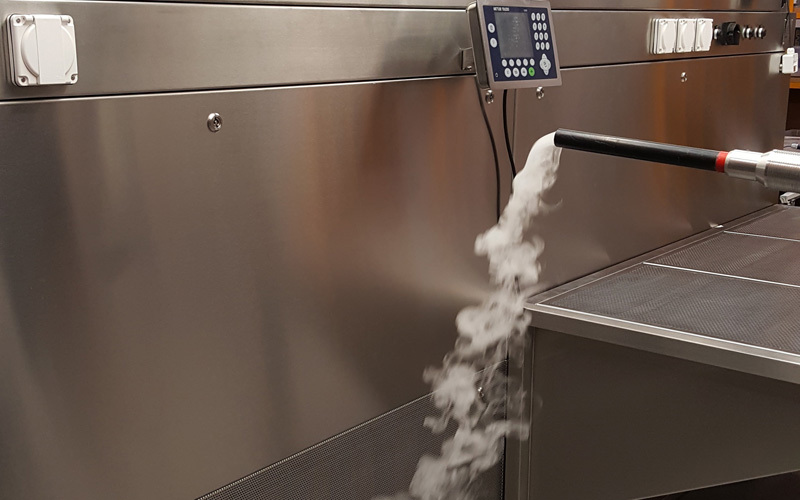 We put together service packages to fit each individual system which provide precisely the services and maintenance tasks required to guarantee optimum operation of your containment or clean room system.